rate, strong welding pressure and even welding strength. 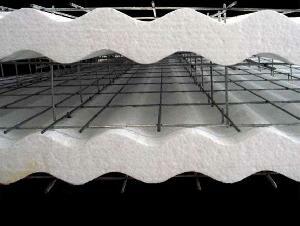 The finished products (3D panels) are in good quality and cost low. Truss wire: 2mm -2.8mm Galvanized. Mesh wire material : Low carbon steel wire. Diagonal truss: 100 per Sq. Mtr.